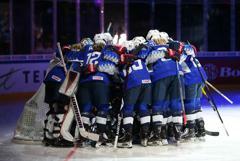 ESPOO, Finland -- Hilary Knight (Sun Valley, Idaho) and Kelly Pannek (Plymouth, Minn.) each scored twice as the U.S. defeated Russia, 8-0, in the semifinals of the 2019 IIHF Women’s World Championship. In her American record-setting 51st start at the Women’s Worlds, Knight got on the board first for Team USA, 11 minutes into the opening frame. Pannek sent a shot on Russian goaltender Anna Prugova from the right face-off circle that rebounded in front where Knight was waiting to bang home to 1-0 score. With the tally, Knight extended her tournament scoring streak to six games. 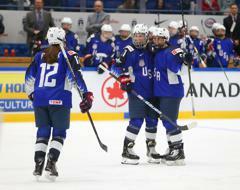 Annie Pankowski (Laguna Hills, Calif.) doubled the U.S. lead 3:35 into the middle frame after winning a puck battle on the halfwall, shaking off three Russian defenders and ripping one on Prugova from the high slot for her third goal of the tournament. Less than three minutes later, Emily Pfalzer (Buffalo, N.Y.) joined the scoring. Knight carried the puck into the zone and passed it back to Pfalzer, who was ready for the one-timer from between the hash for the U.S.’s third tally of the night. At the halfway mark of the middle frame, Bozek took a shot from the point thanks to a set-up from Knight that made its way through traffic and into the back of the net, giving the U.S. a 4-0 lead. 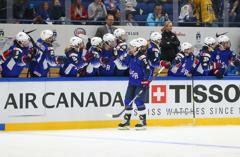 Just 26 seconds later, Pannek added a goal – her first ever at the Women’s Worlds – to increase the U.S. lead to five. The play started when Lee Stecklein (Roseville, Minn.) came streaking down the left wing and saw Pannek open in front for the scoring opportunity. Knight added her second tally of the game with 1:47 remaining in the second period, and Pannek and Hayley Scamurra (Williamsville, N.Y.) also both added scores in the third period to account for the 8-0 final. 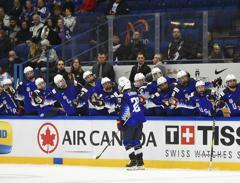 Alex Rigsby (Delafield, Wis.) stopped 11 Russian attempts for her second shutout and fourth victory of the tournament. With the win, the U.S. (6-0-0-0/W-OTW-OTL-L) will advance to take on Finland in the gold-medal game tomorrow (April 14) at 1 p.m. ET in hopes of securing its fifth straight tournament championship. 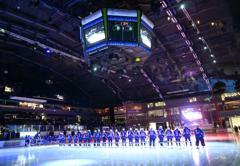 That game will be televised live in the United States on NHL Network. 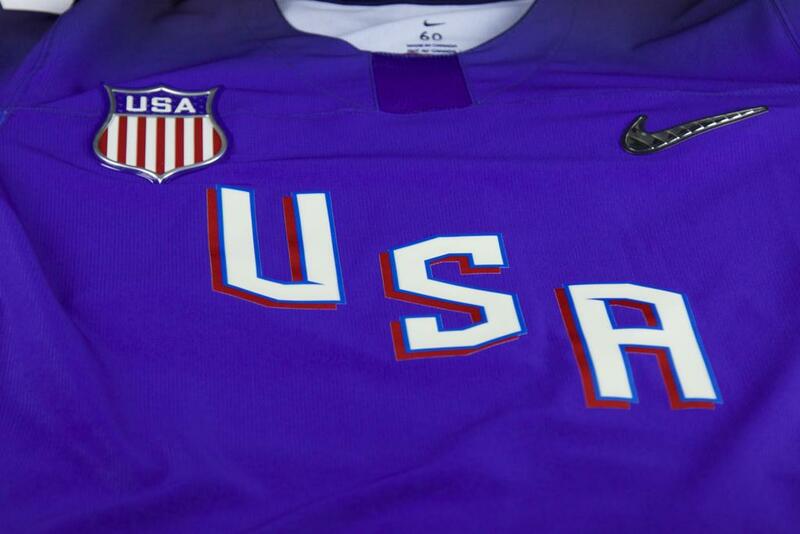 NOTES: Hilary Knight (Sun Valley, Idaho) was tabbed U.S. Player of the Game ... 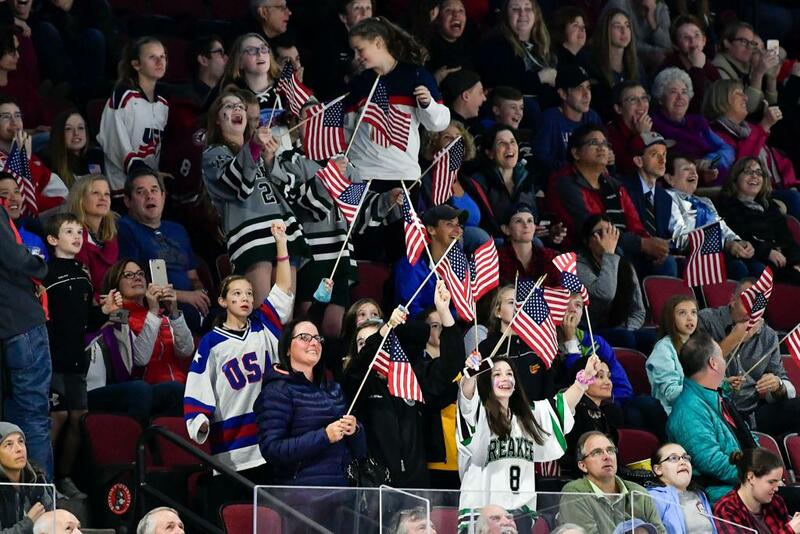 The U.S. outshot Russia 49-11 ... For complete game statistics, click here ... Corkum is serving as head coach of the 2018-19 U.S. Women's National Team, alongside assistant coaches Joel Johnson (White Bear Lake, Minn.) and Brian Pothier (New Bedford, Mass. ), and goaltending coach Steve Thompson (Anchorage, Alaska)... 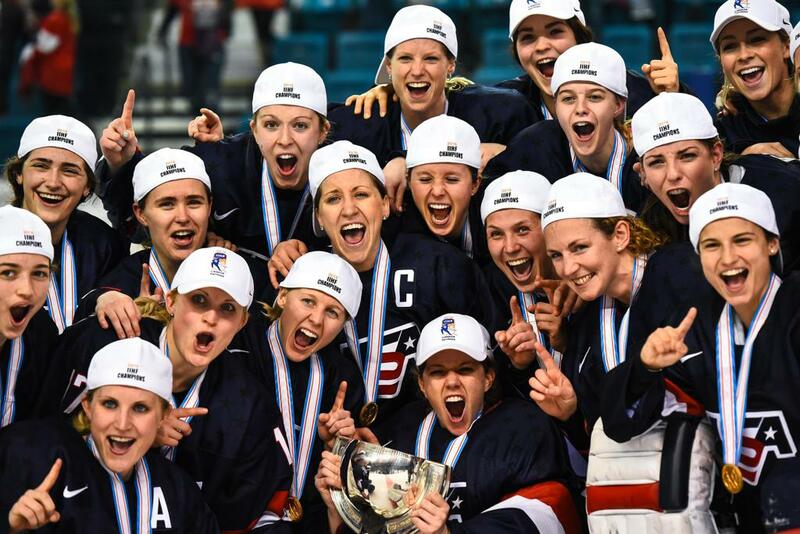 The U.S. has won the last four IIHF Women's World Championships and captured the top prize a total of eight times (2005, 2008, 2009, 2011, 2013, 2015, 2016, 2017), including seven of the last eight tournaments. 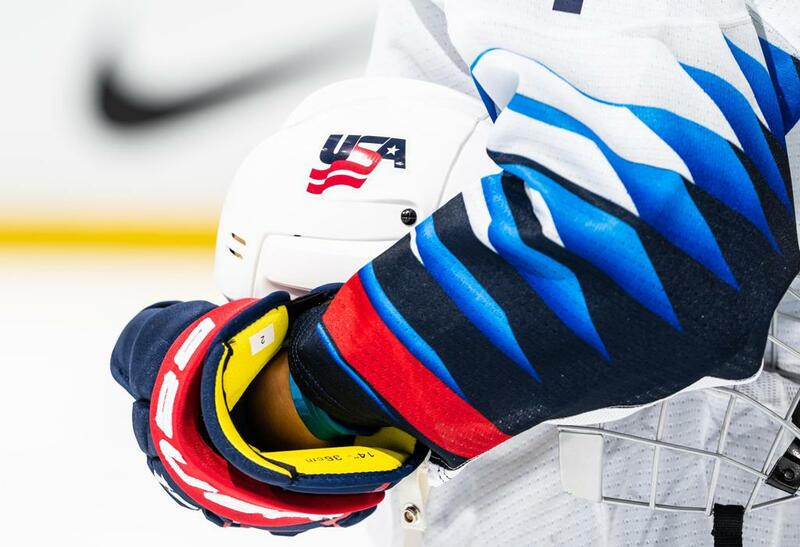 Team USA is 71-4-6-8-1 (W-OTW-OTL-L-T) in 90 career games and has outscored opponents 593-135 ... All games will be broadcast live in the U.S. on NHL Network... For more information about the tournament, click here.